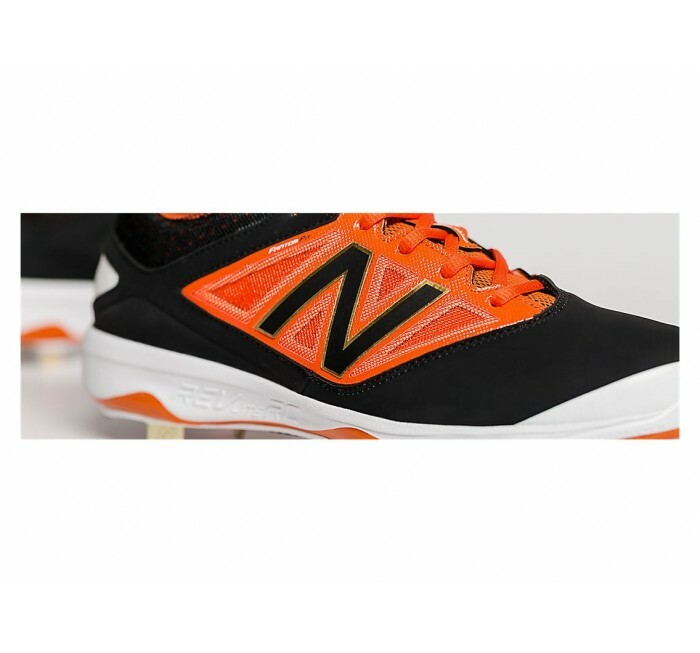 Find your power with Drive Zone foot-to-field plate inside the toe of the New Balance 4040v3. 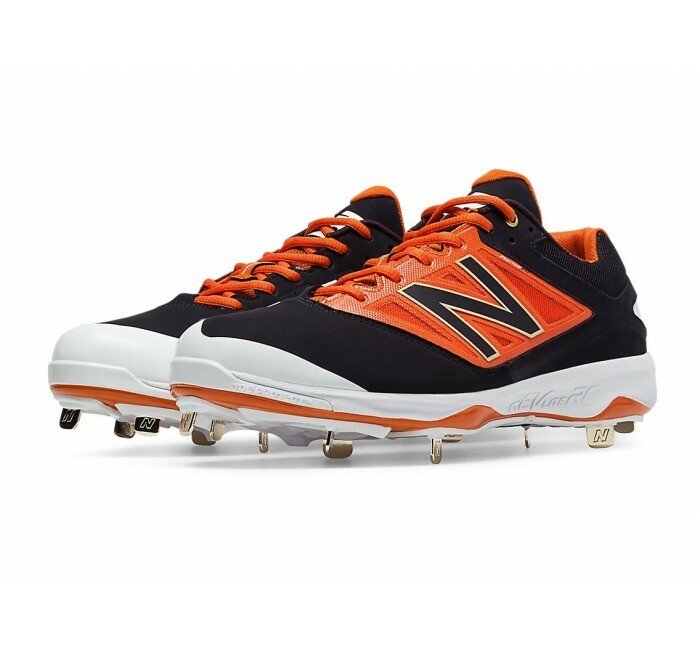 A fresh new scientific approach to baseball cleat design through underfoot data collection from some of the game's best the low-cut metal 4040v3 cleat features PROBANK technology to guide your foot positioning through lateral cutting movements. Properties The Drive Zone is a uniquely textured area of the insert that provides a mental reminder of where players should be driving from. 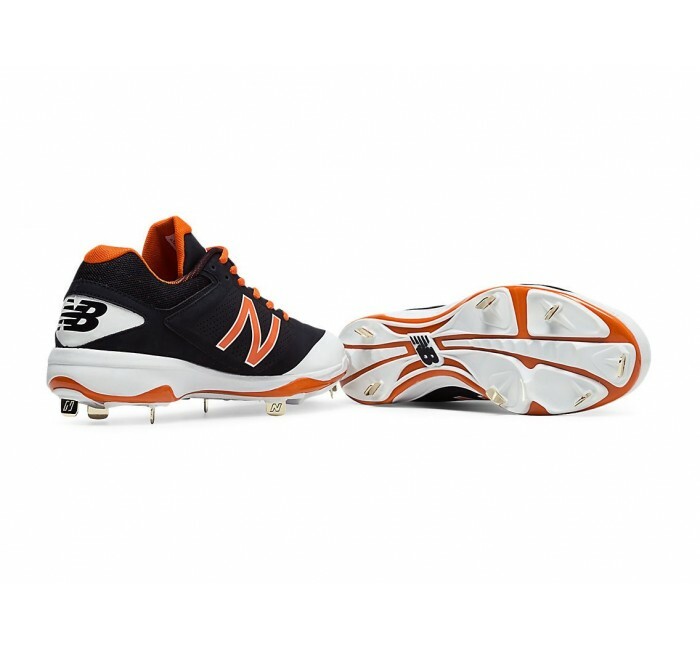 Midsole Full-length REVlite RC midsole - REVlite RC is a higher density version of REVlite foam engineered for greater responsiveness. 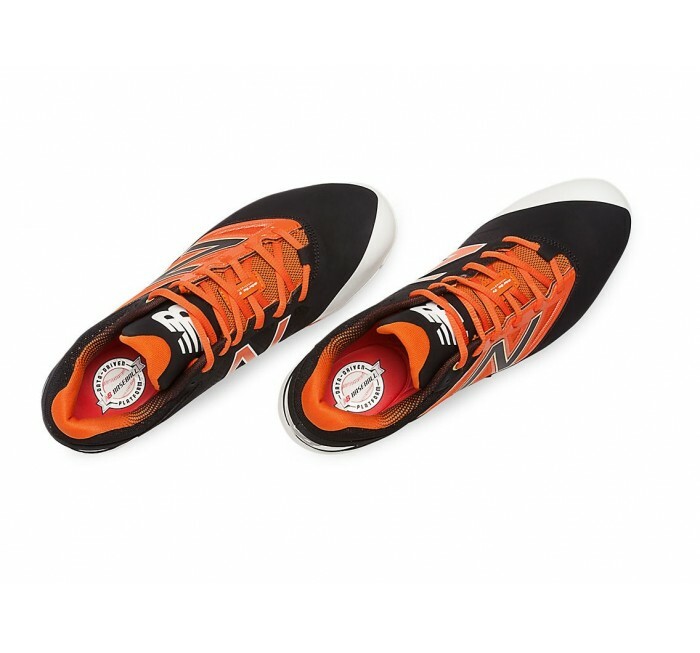 Construction FantomFit: a skeletally engineered upper that provides ultralight support and fit. Created by fusing two thin materials with a no-sew process. Technology PROBANK technology, on the lateral side of the foot's foward half, distributes force more evenly so you can change directions quickly and efficiently.